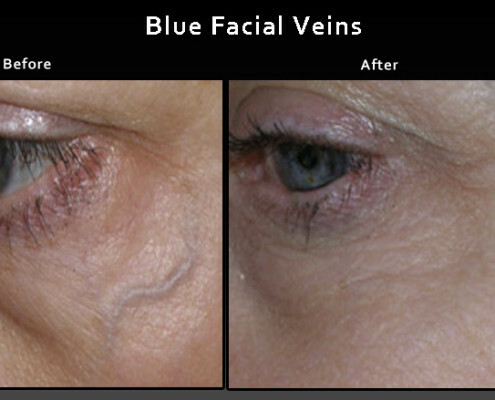 With the VariLite laser we can treat a wide variety of vascular lesions such as cherry angiomas, rosacea, spider veins, and telangiectasias. 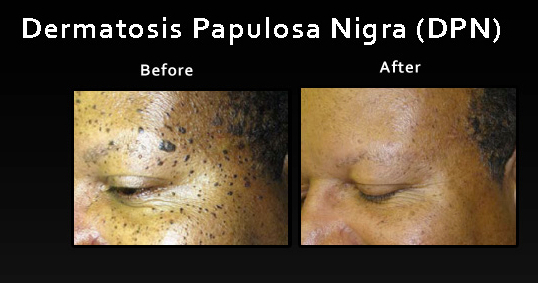 We can also treat pigmented lesions like brown spots, freckles and age spots with great success. 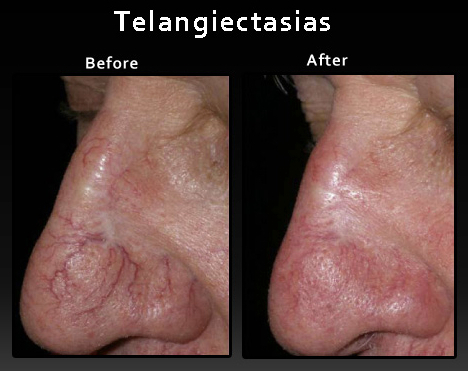 Often times, the results are dramatic and noticeable within just a few weeks after treatment. The number of visits required can vary, with some conditions requiring only a single visit, while other needing multiple treatments for optimal results. What is a Vascular Lesion? 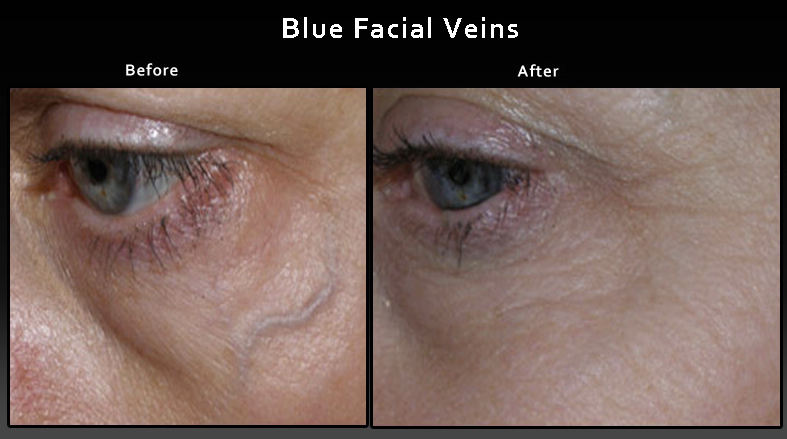 A vascular lesion forms when blood vessels, located directly under the skins surface, become abnormally large or too numerous. 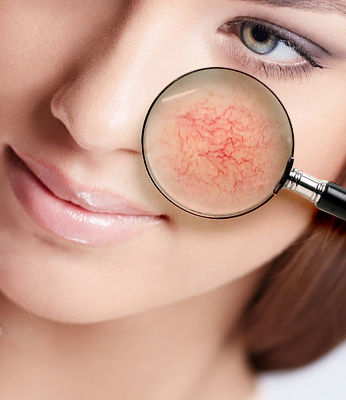 These vessels can become visible through the skin and may result in a red appearance of the skin. 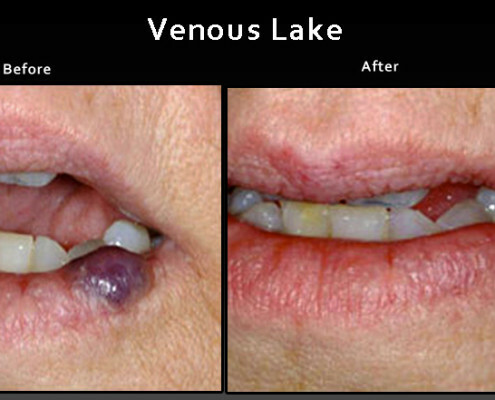 What is a Pigmented Lesion? The dark pigment present in the skin is called Melanin which is produced by the melanocytes. Pigmented lesions develop when an over abundance of melanocytes are present in the skin. 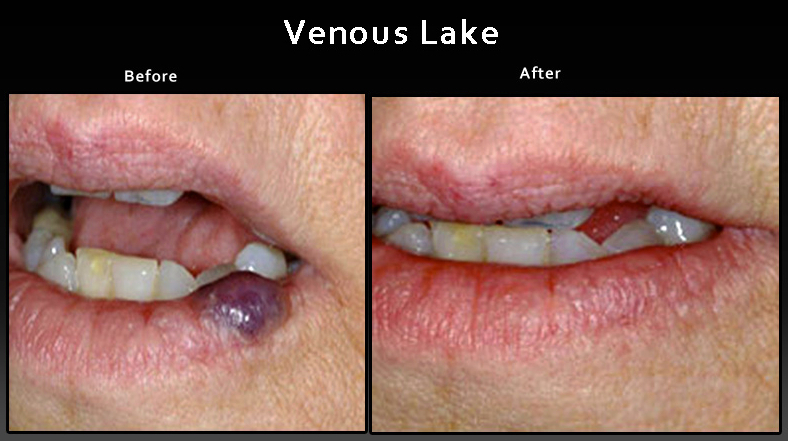 These lesions can appear flat or slightly raised. 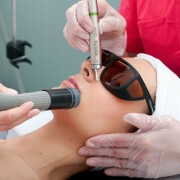 The VariLite laser produces an intense beam of light that can directly target a specific treatment area. The laser light is absorbed by the red blood cells carrying oxygen called oxyhemoglobin and by the dark pigment in the skin called melanin. This reaction to the laser causes the destruction or decomposition of the unwanted cells while leaving the healthy cells alone. For vascular lesions, positive results should be obvious within two weeks after treatment. 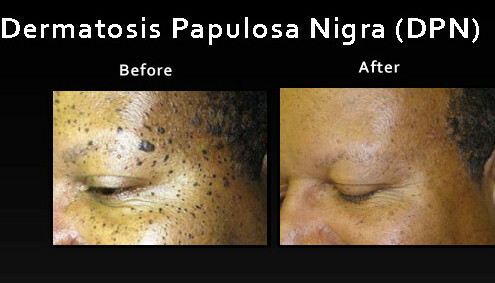 For pigmented lesions you can expect results to appear within 2 to 3 weeks. While you wait for the results, normal activities can be resumed with only a slight redness experienced in the treatment area. How will I know if Laser treatment is right for me? After a brief examination in our office, the doctor will determine if laser treatment is appropriate for you. Feel free to call with any questions or schedule an appointment today!